Punto Pigro is a casual luxury brand entirely manufactured in Italy. Punto Pigro brand brings a modern touch to the footwear traditions and knowledge of the Secchiari Family, shoe artisans since 1975. 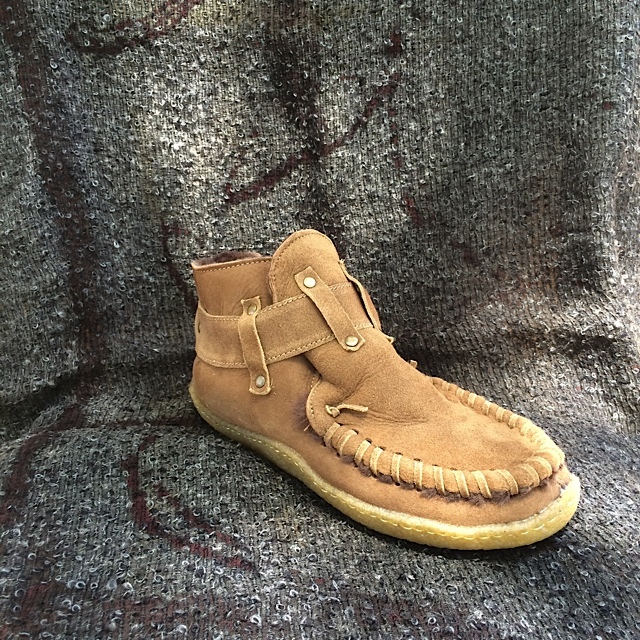 Desert Son of Santa Fe carries Punto Pigro footwear. Contact our shop for inquiries on our current inventory.